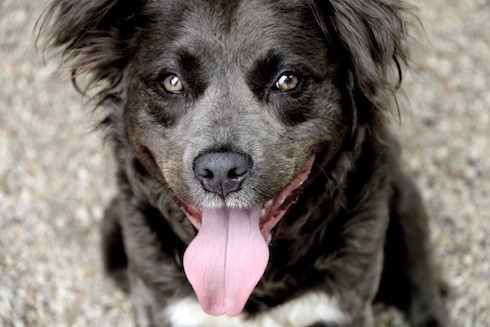 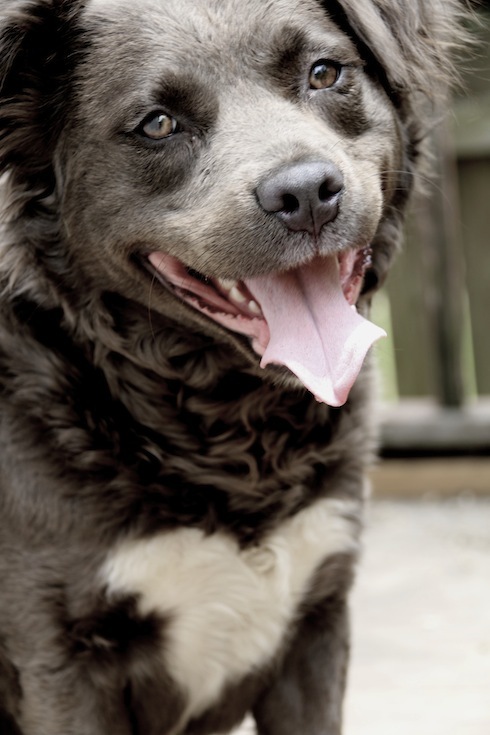 We think this AWESOME dog is a border collie mix? 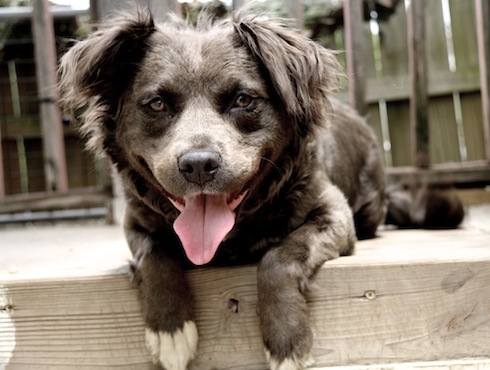 She's one of the coolest looking dogs we've seen in a long time & her temperment is great! 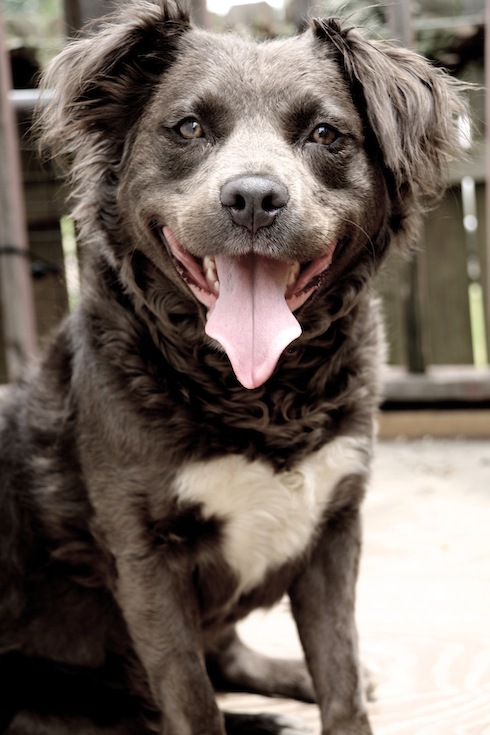 She loves people & dogs alike and is just a really sweet, gentle girl.